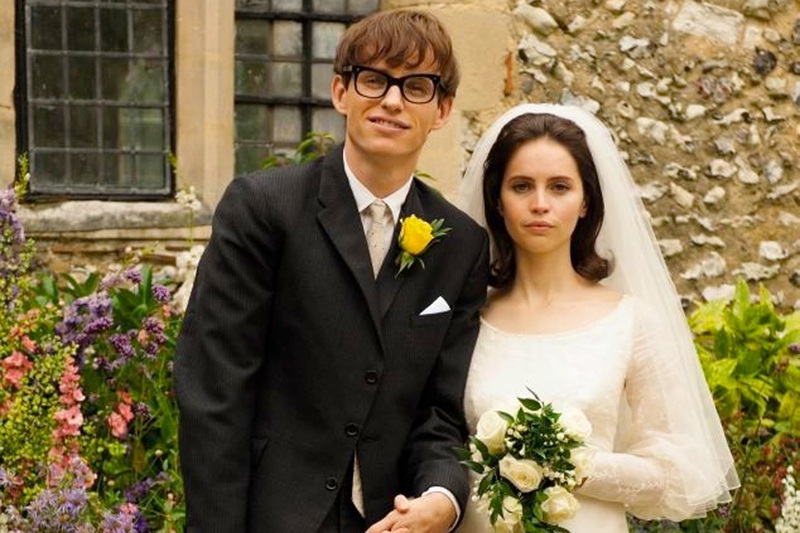 James Marsh brings the incredible story of the physicist Stephen Hawking to the big screen this New Year, with some memorable acting from both Eddie Redmayne (Les Miserables, My Week with Marilyn) and Felicity Jones (The Amazing Spider-Man 2, The Invisible Woman). We get to see just how fascinating Stephen was from his University days at Cambridge, right up to the awarding of his CBE from the Queen in 1982, as well as how tenacious his wife Jane was to care for him throughout his physical struggles. The film focuses on their love story and journey together through Stephen’s infamous battle with motor neurone disease, and is adapted from Jane’s novel on their life. It is without doubt an upsetting watch, but at the same time a very uplifting one. The story brings with it emotion, laughter and also two of the strongest people I have had the pleasure of witnessing on screen. 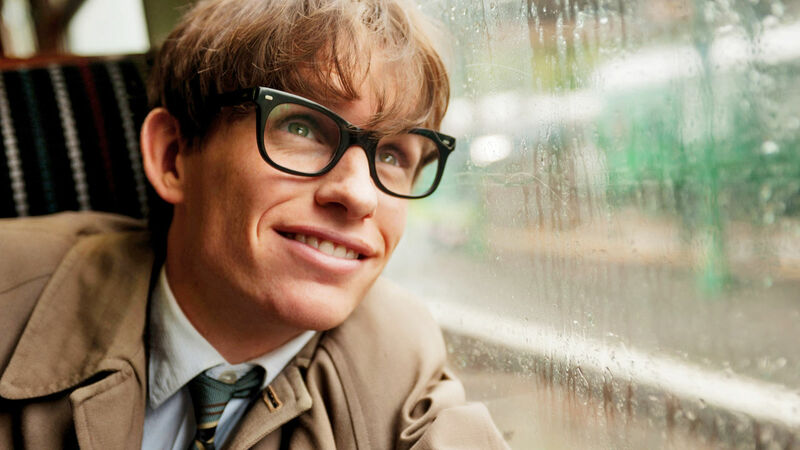 Eddie Redmayne deservedly won a Golden Globe for Best Actor last night following this film, however unfortunately Felicity Jones lost out on the Best Actress award to Julianne Moore of the film ‘Still Alice’. All I can say is watch this film! If you know a lot about Stephen Hawking already, it will be a great way to see everything you have ever learnt about him, and if you do not know a great deal about the fascinating physicist, you will leave feeling very guilty that you didn’t before. Recommendation: This is a Golden Globes/Oscar epic, so it deserves a big screen experience, but of course it can still be appreciated on a smaller screen. Just make sure you have the tissues ready!